Mein saans leta hoon , teri khushboo aati hain! Ek mehka mehka sa , paigam lati hain! Yes, that's Enchanteur : Enchanting , enthralling , enticing ,bewitching , captivating , fascinating magician ... for you , I and all romantic peeps around the world in general and Indians in particular. Why ? Hold your breath. Here's the good, better, best news for all of us, who deserve the most authentic essence of life. 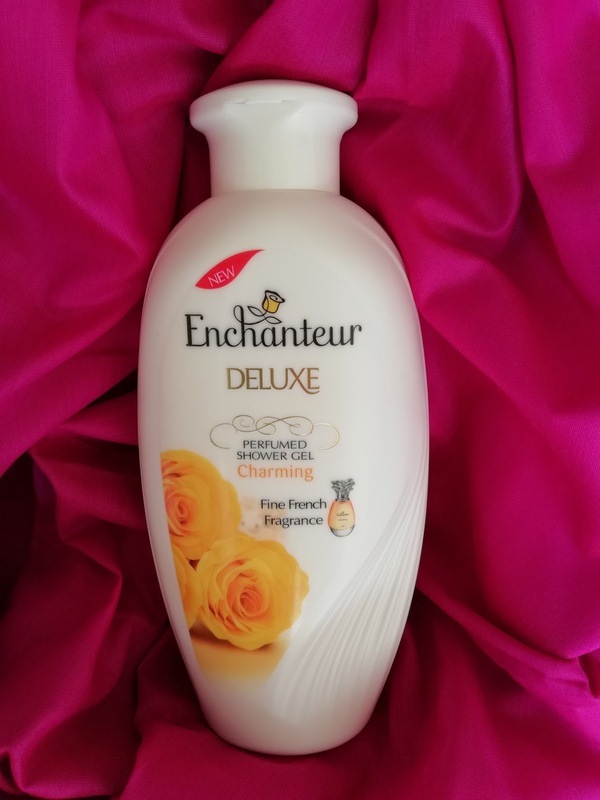 Enjoy the premier luxuries of life with mesmerizing, romantic, French fragrances and beauty products from Enchanteur like Perfumes , Body-mists , Body lotions , Deodorants , Shower gels , Talc etc. at discounted rates. Each and every moment of our precious life is engulfed with the magical memories of our near & dear ones. The first impression, your signature style that impacts instantly and lingers forever. How to enhance that alluring art of Love & Style?. 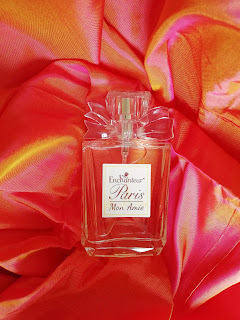 What is the essence of empowerment?. 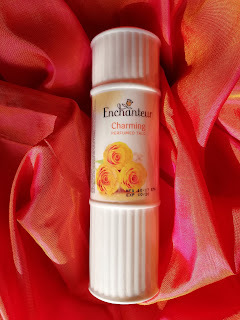 How to posses the positive power and feel fantastic? 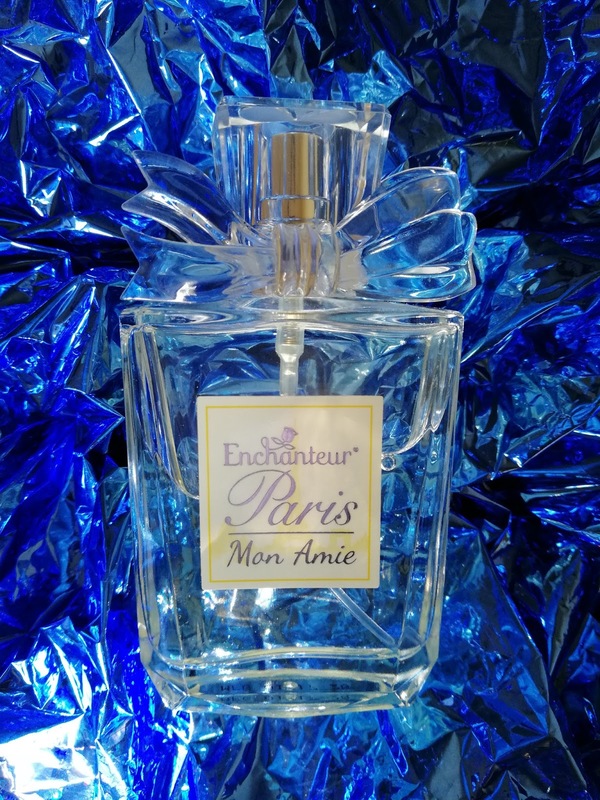 Worry not , you can be yourself , influence people , win friends , and find true love with Enchanteur perfumes. 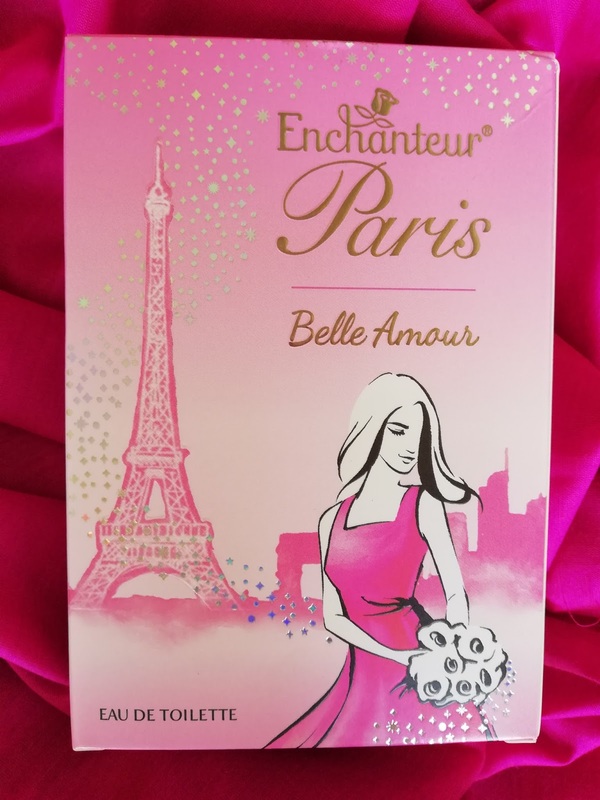 Feel the spark of young romance, with Belle Amour perfume by Enchanteur Paris. The essence of being young and in love has been captured in Belle Amour perfume by Enchanteur Paris. 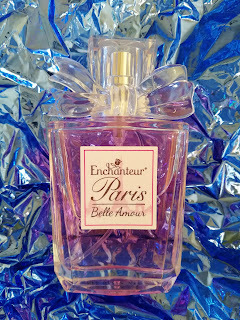 This sweet and fruity fragrance has notes of apple , blackcurrants and melon. To give it a feminine touch , they have infused these aromas with roses , Jasmines and Muguets. 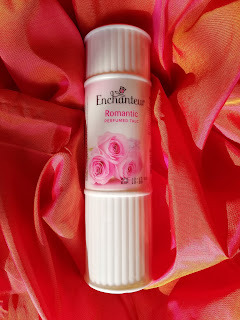 Give it a try and feel the demure blush of romance settle on you, making you feel young, feminine and alive. 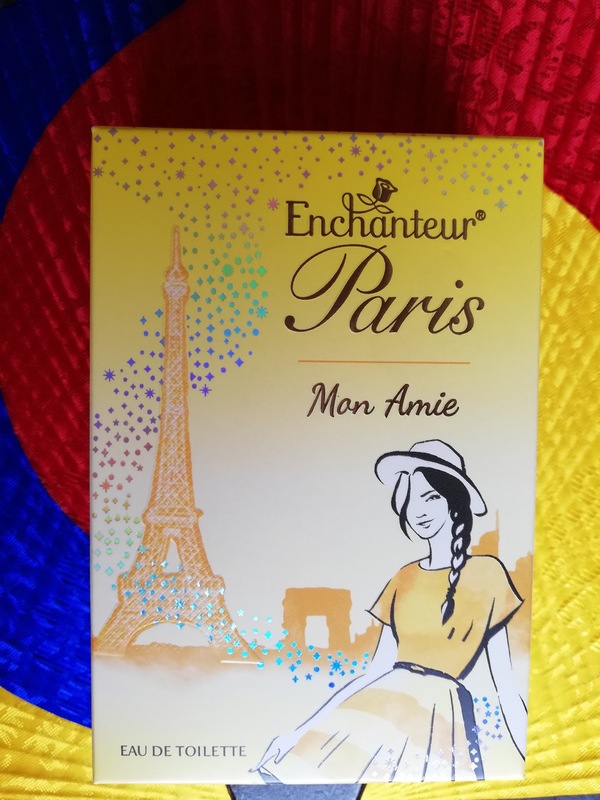 Wish to gift this to someone you love ? 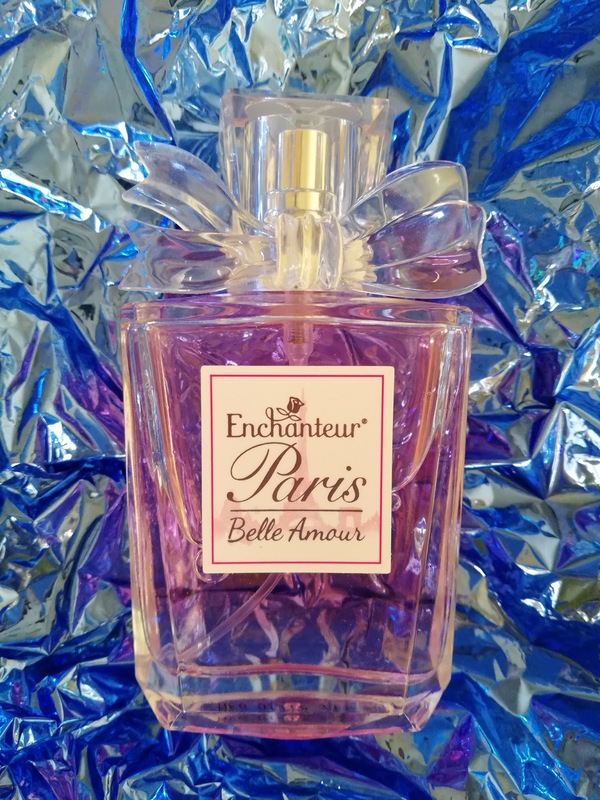 It's just perfect for the young woman in your life. 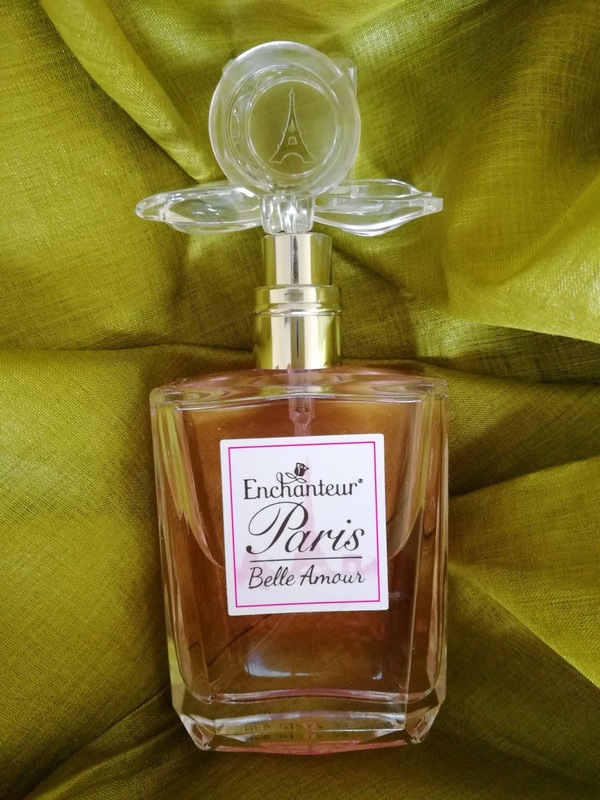 Enchanteur, a perfume brand of global repute, has a heritage of 30 years, and is available in over 50 countries. 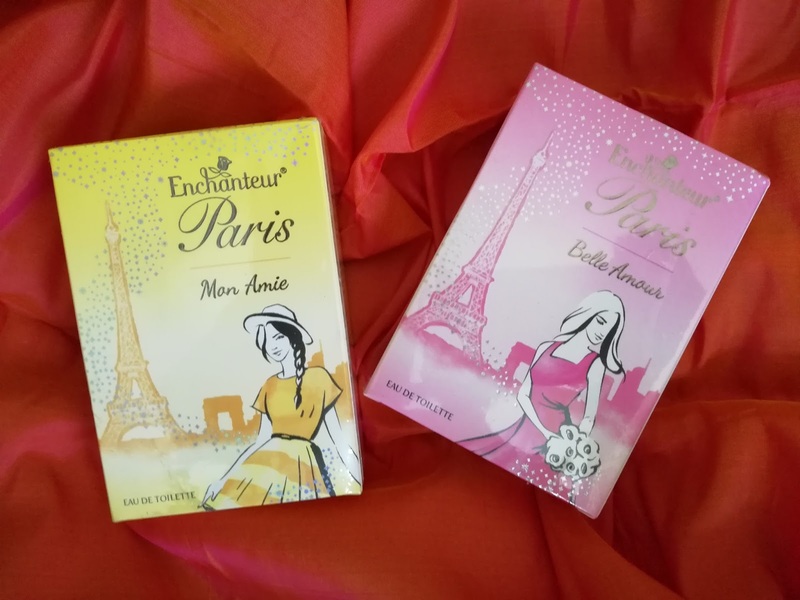 These perfumes are created using classic French techniques. It is their endeavour to make this product more accessible to women across India. 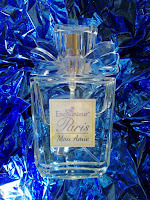 They have Authentic French Perfumes in all their products. Enchanteur is famous for being the brand of Romance so it is essentially preferred by men for gifting to their beloved women. 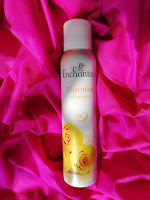 I like how the bottle looks. 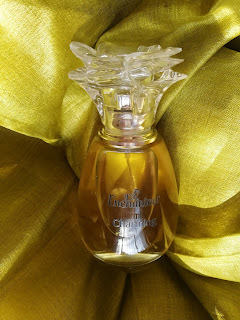 I love perfumes, specially the fruity floral ones.